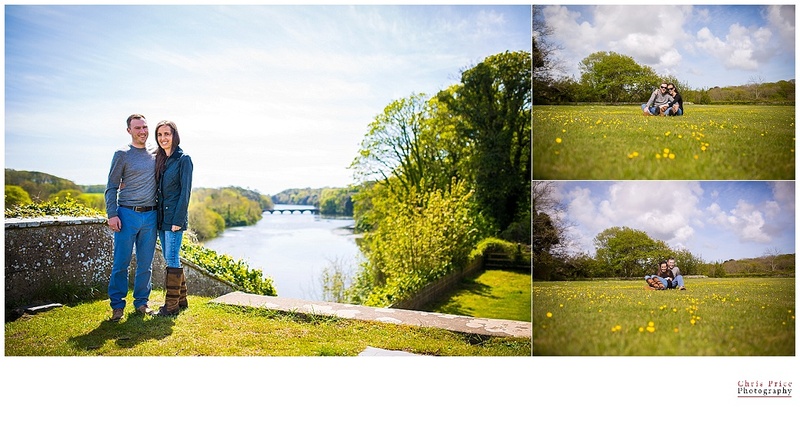 Pre-Wed in Pembrokeshire at it’s best! 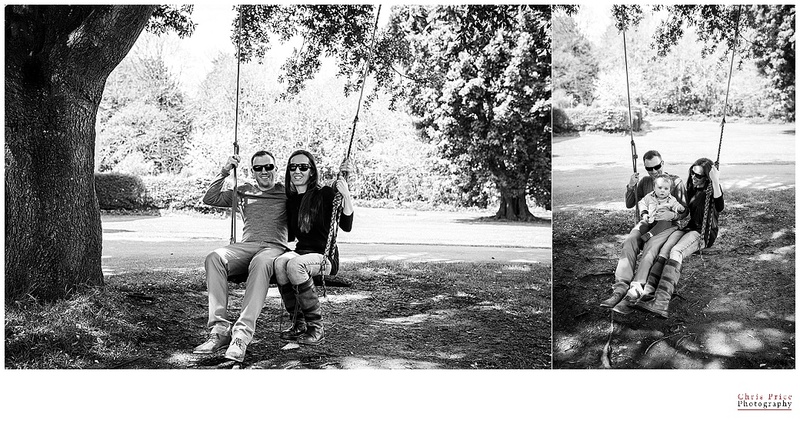 I met Nancy, Leon & their baby boy Wilson a couple of weeks back for their Pre-Wed shoot. 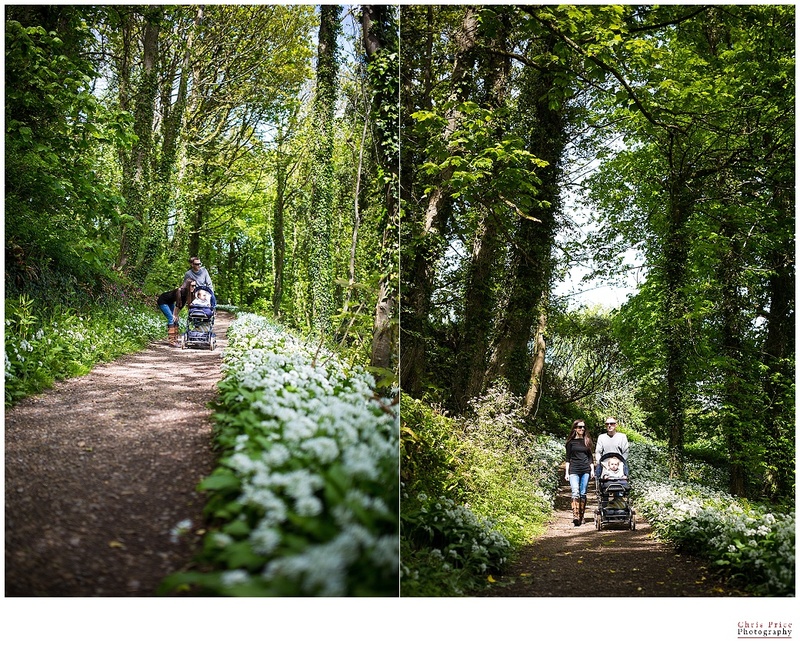 We headed down to the Stackpole estate in South Pembrokeshire and had an explore. We lucked out on the weather and the bluebells we even out. Come back soon to see a sneak peek from their big day.